Home/ Amazon / Identify Product & Listing Issues with Amazon Voice of the Customer! Amazon is without any doubts the most customer-centric company in the world. The CEO of Amazon, Jeff Bezos is, so customer focused that at meetings he always leaves an empty chair for the most important person in the room (customers). But this ‘customer-centric’ reputation of Amazon is to a greater extent dependent on sellers. That is why your seller central dashboard has a tab called ‘Performance.’ But to further optimize its customer experience, Amazon has introduced a new metric called Voice of the Customer. 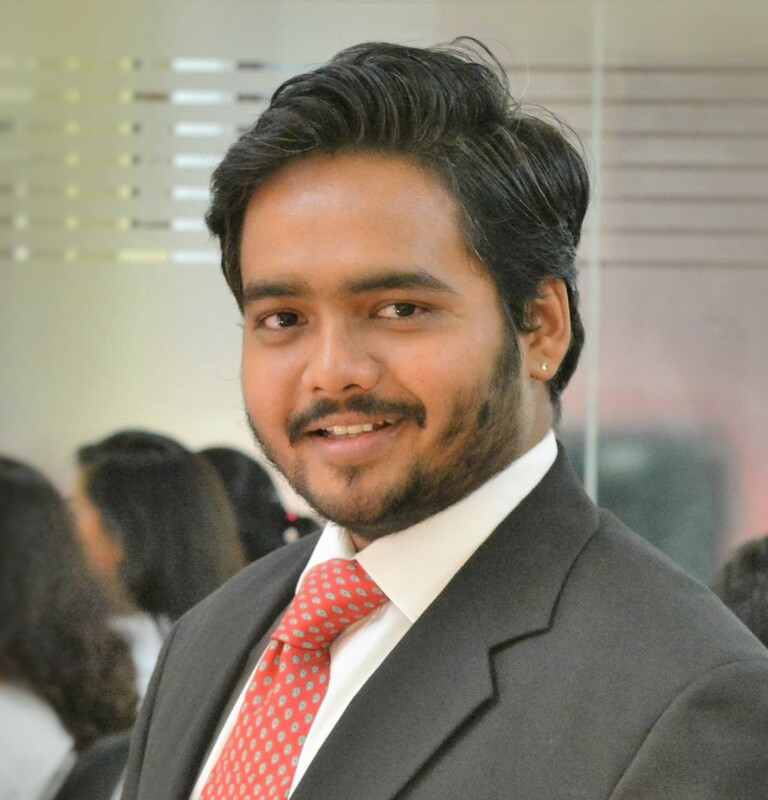 What is ‘Voice of the Customer’? The Voice of the Customer dashboard showcases Customer Experience Health of a seller’s offer (products) along with the customer comments that can help seller identify and pinpoint the issues customer face with the product so they can resolve them. Why is it introduced? Well, this new metric will help seller visualize customer experience so they can meet the C.S standards. It will help them understand how each of your products is performing in comparison to similar products. How does Voice of the Customer work? Voice of the Customer has two metrics: CX Health and NCX Health. The NCX rate is determined by the number of orders for which the customer has reported a product or listing issues divided by total orders. For this, they take into consideration the post-sale information like customer returns and refunds, customer service chats and calls, buyer-seller messages and ahem…customer reviews. According to the retail giant, “Amazon listens to customer feedback across returns, refunds, customer service contacts, and product reviews.” However, the company has clearly stated that negative customer experiences caused due to delivery problems do not affect sellers’ NCX health. CX Health is determined by comparing a seller’s negative customer experiences (NCX) with those of similar offers (sellers selling similar or identical products). It will be displayed in a self-explanatory color-coded format and is categorized as excellent, good, fair, poor and very poor. Note: Amazon recommends to check the products labeled with ‘Poor’ and ‘Very Poor’ regularly. How to remedy CX Health issues? If you think that the customer comments are not indicating any systematic issues, then you can relist your product. If you regularly resolve the issues that cause negative customer experience, then you can avoid the closure of your listing. If your product listing page does not have accurate information, then it can lead to negative customer experiences. To resolve this, you can update your product detail page (listing copy and images). Some of the common issues are incorrect size charts, poor quality images or item does not work as described. If your product is listed in FBA and you get a negative customer experience stating that they got the wrong product, then you can remove the inventory for that ASIN and relabel it. If comments indicate that product was damaged because of improper internal packaging, is defective or does not work as advertised then you should remove or dispose of the inventory. ● CX Health takes into account only the similar kinds of offers so the items like clothes, shoes, jewelry will naturally have higher NCX thresholds than others. ● There will be no comparison metric for unique, handmade and niche products so; it won’t be given an NCX rating for now. ● The fewer orders you have, the bigger the impact of returns, negative reviews and negative products rating will be. ● CX Health and NCX rates won’t result in any account-level actions, but sellers have already started to take remedial measures as Amazon often introduces such metric as information-only but subsequently make them count against a seller’s performance. ● NCX rate and CX Health does not take into consideration the new listing and the products that have not been sold recently. ● Stay proactive and read all the customers comments (feedback and reviews) for every product. Regularly monitor the Voice of the Customer dashboard and take immediate action for any negative customer experience. 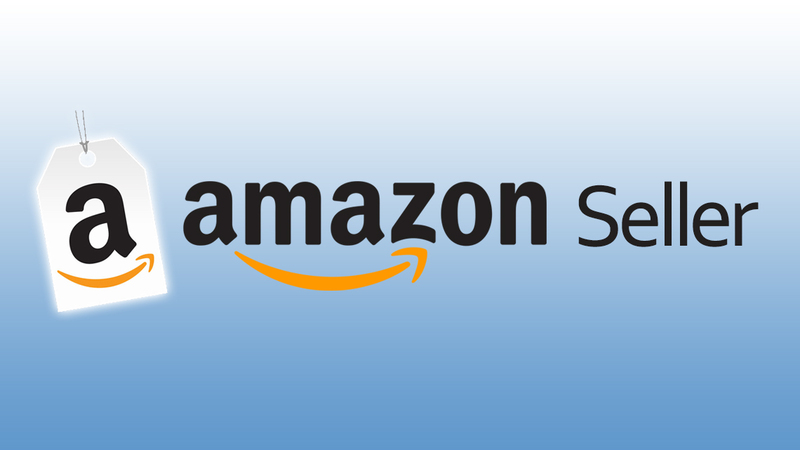 If you want to remedy any negative customer or reviews or feedback, contact us our Amazon FBA Expert will help you out. That’s all about Voice of the Customer. Hope we have addressed most of your queries about this new update. If you would like to share your or your fellow seller’s experience on this new update, please use the comment section below. We would love to hear from you. 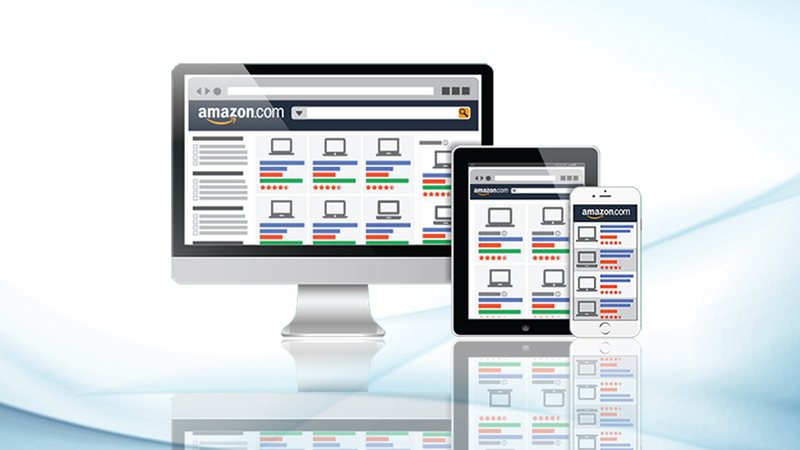 Skyrocket your Amazon sales with Amazon SEO Services from eStore Factory. 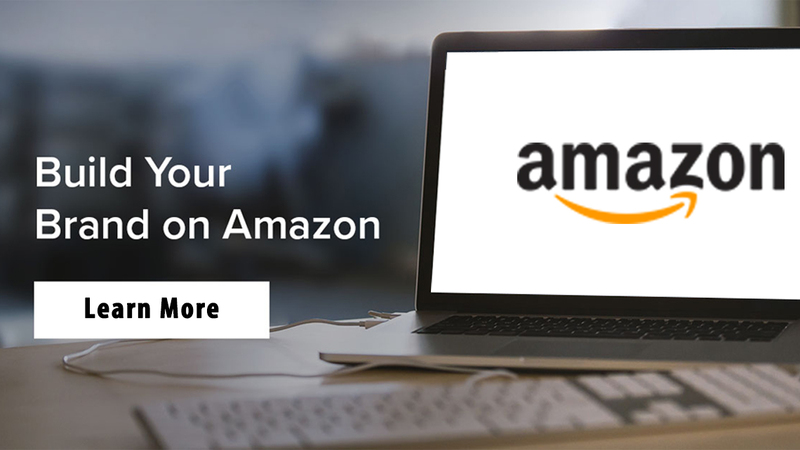 If you need any help resolving the issues related to your listing or with Amazon Seller Account Management, just drop us a line.